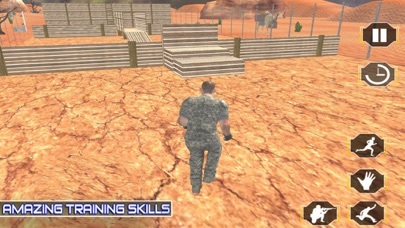 You are a guerrilla soldier preparing to offer your military services to beloved country but need to pass certain tests for your fitness check. 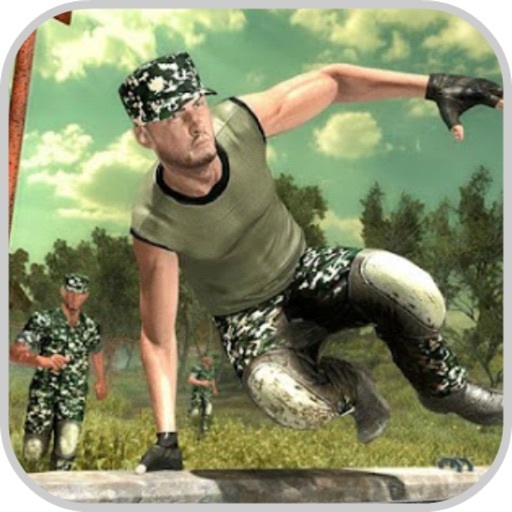 You have to show your navy army commando skills & tactics in this 3D action packed army training. Every level has various tasks to accomplish to progress through this practice. 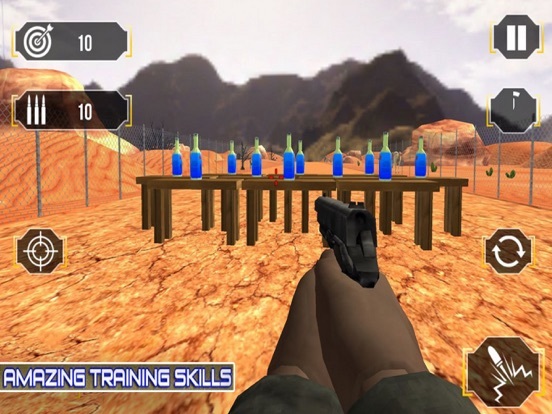 Play in the highly designed immersive environment to be part of the US army force. Allow yourself to experience the most amazing commando training missions. - Shooting, Swimming, climbing, crouching. 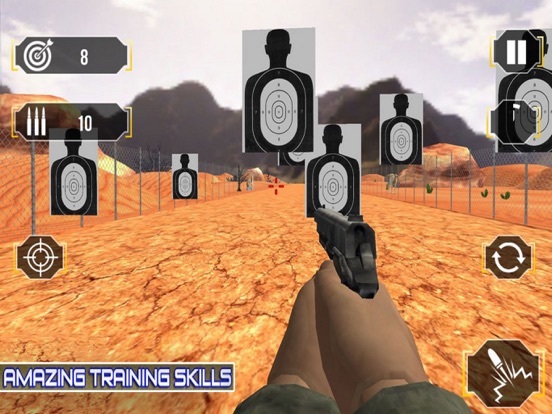 - Smooth and intuitive controls. 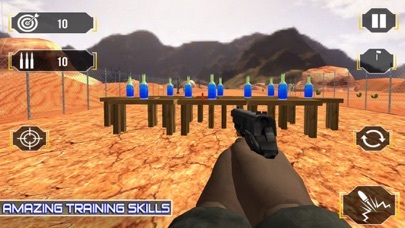 - Stunning High Quality Graphics.